Having served the City of Oakland for 10 years as the Chief of Staff for Jane Brunner (D1), Zac has developed an excellent reputation within City Hall and with other elected officials throughout the City. As Chief of Staff, Zac is responsible for implementing our vision within City Hall and communicating our vision to other governmental entities. Zac has a passion for Oakland that is contagious. He played a critical role in the City’s bike/ped plan and in the development of the Transit Village at MacArthur BART. Zac holds a BA from Brown University and a M.A. in Urban Planning from UC Berkeley and is looking forward to helping to support District 3 in the development of a transit village at West Oakland BART and by attracting grocers and retailers to the District. Zac lives near Lake Merritt with his wife and three children. Brigitte Cook, Senior Constituent Liaison: With over two decades in Telecommunications management, Brigitte brings the strength and discipline of a corporate executive. 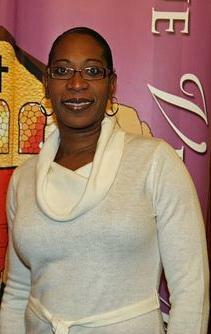 Brigitte lives in North Oakland, is a Life Member of Sigma Gamma Rho Sorority, and is a founding organizer of SAVE Oakland – a violence prevention coalition. Brigitte serves as the Constituent Liaison for Health, Public Safety, Faith-based Initiatives and for all District 3 neighborhoods. Brigitte holds a B.A. in Social Science from UC Berkeley. 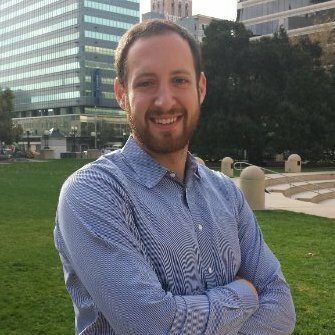 Alex Marqusee is a recent graduate of the Master's in Public Policy (MPP) program at UC Berkeley's Goldman School of Public Policy. Through his coursework, he has developed his analytical and quantitative skill set and deepened his knowledge of current policy debates concerning housing, financial empowerment and workforce development. Prior to moving to Berkeley, Alex worked as an operations consultant for Victory Education Partners, an education services firm serving charter schools in New York, New Jersey, and Chicago. In addition to conducting trainings on regulations and operations best practices, he led a team in successfully writing a charter renewal for a NYC charter high school and was deeply involved in opening a new charter middle school in Newark, NJ. Alex also has experience in program evaluation and management in the welfare sector in New York as well as a variety of teaching and international development roles in Morocco.